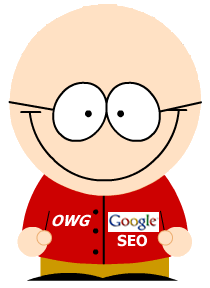 In the first time during the last 5 years, Google market share of search in the UK dropped below 90% . We have to ask ourselves is the honeymoon over, or greater than that, has the marriage hit the rocks? With multiple anti trust investigations around the globe, massive fines for alleged illegality regarding things as far reached as assisting in dealing in prescription drugs into the US which it settled for $500m, and the UK/EU privacy fiasco where Google grabbed personal details from home computers with their street view cars, firstly claiming it to be an accident, only to later have it claimed to have been pre-meditated, while it also transpired that Google had not deleted the very information it was originally investigated over. The UK government re-opened their investigation. Ok so with that sort of concern, some have tried to see if it is possible to live a life outside of Google.